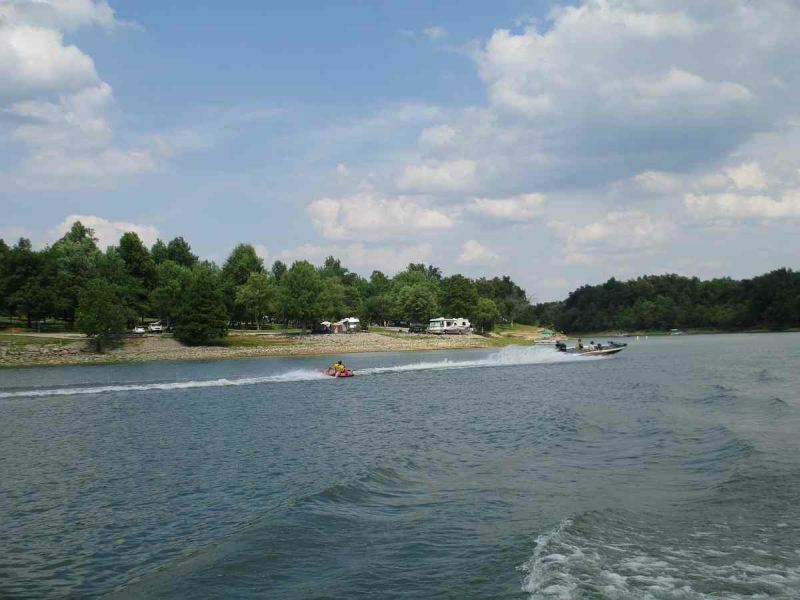 You are here: Home / Kentucky Vacations / Win a Three Day Motorhome Rental from El Monte RV! Win a Three Day Motorhome Rental from El Monte RV! Lakeside Camping at Rough River Dam State Resort Park. Location! Location! Location! You might want to round up all of your great vacation pictures because one could win you a three day El Monte RV Motorhome rental. Seriously, how cool does that sound? The pictures must be ones you’ve taken yourself. They should be pictures of places that people can visit on a motorhome vacation showing: great scenery, interesting places to visit, and wonderful attractions. People send El Monte RV their favorite RV vacation photos in June and July. They post them to their Facebook account at the beginning of August. The person who sent in the picture that receives the most likes in August wins. ….. Oh, and everybody gets $25 worth of Monty bucks good toward a motorhome rental just for entering the contest! Kentucky offers a lot of great places that’d be perfect for this contest! We have the best state parks in the nation. Lake Cumberland is the houseboat capital of the world. Please click here for more information about the contest, including instructions on entering. Best of luck!